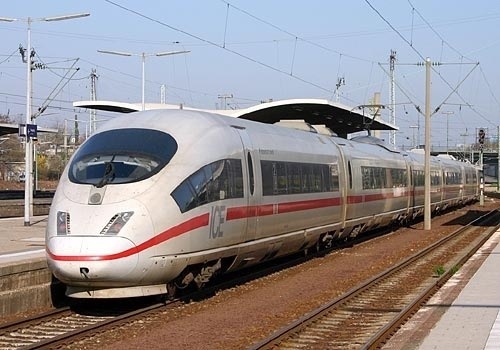 According to a report in Der Spiegel, German rail company Deutsche Bahn has had quite an increase in the volume of customer complaints last year (2013). Complaints reached a new record in fact and were 50% higher than previous years. For a rail company, customer complaints are probably one key non-financial performance measure. Ideally, the complaints should be as low as possible and I am sure a there’s a target in Deutsche Bahn on this measure. Reading the report though, it’s easy to see why using non-financial performance metrics can be tricky. Apparently the increase is down to ow things. First, more complaints arose due to poor weather – something beyond anyone’s control. And second, a new system for customers made it easier to complain. So, a simple year on year comparison of customer complaints would be quite useless. Maybe even setting a target is tricky too, as weather, strikes and many other non-controllable factors could come into play. Despite such difficulties with non-financial measures, they will always augment monetary measures. While money is typically quite a stable measure , it can’t capture qualitative factors like customer satisfaction.